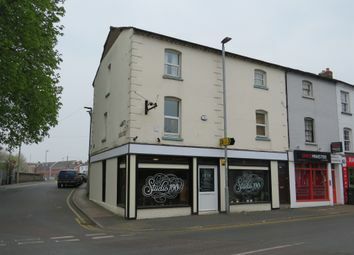 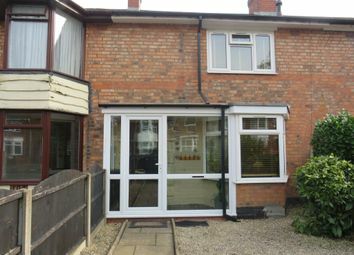 Situated close to the Hereford City centre, a 3 bedroom maisonette with the benefit of gas central heating, double glazing, shower room and bathroom. 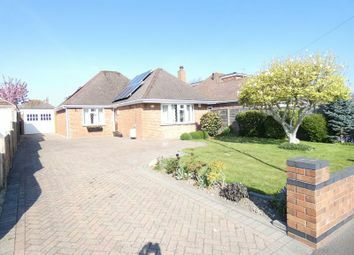 To fully appreciate this property we highly recommend a viewing. 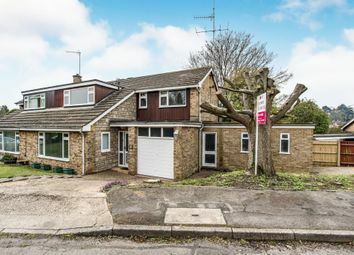 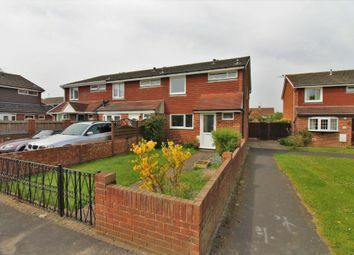 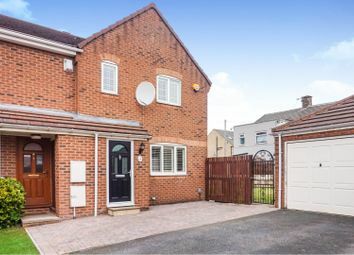 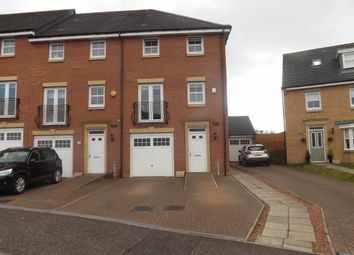 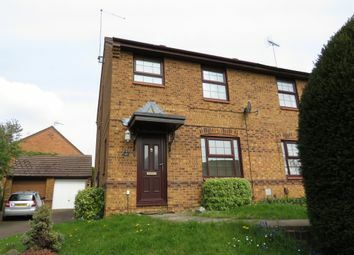 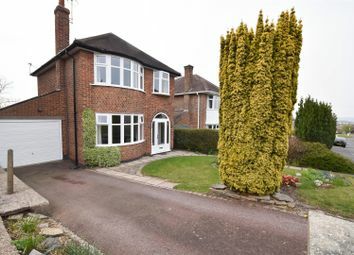 This immaculate semi-detached house is situated in a prime location in East Hunsbury. 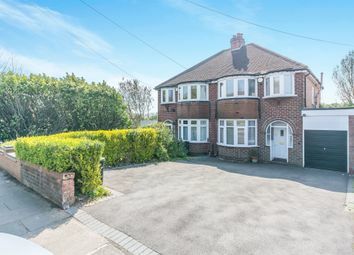 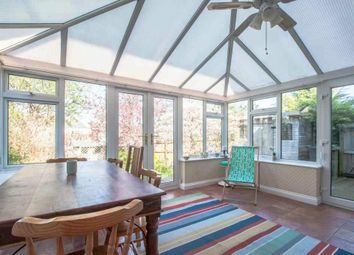 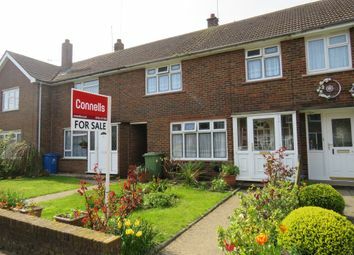 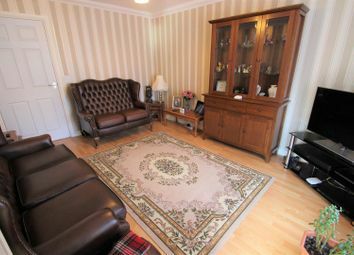 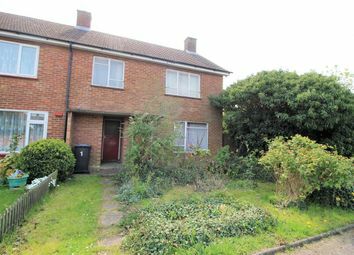 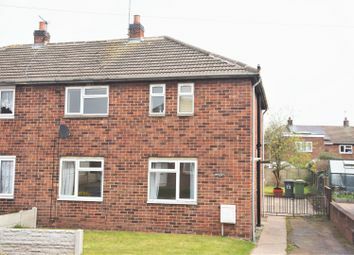 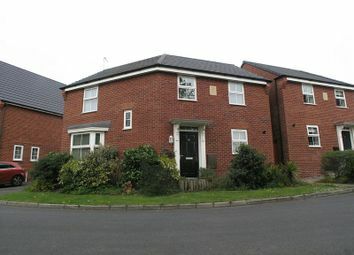 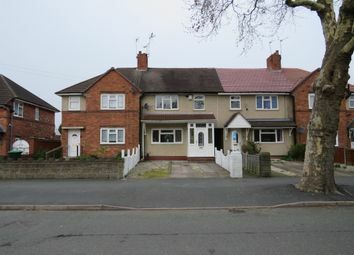 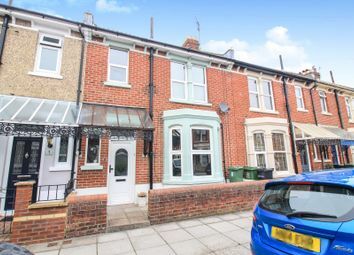 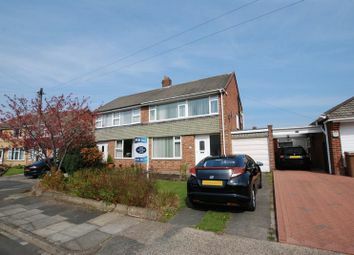 Offered to the market with no onward chain, this house is in move in condition. 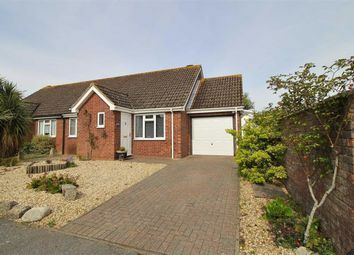 Other benefits include front and rear gardens, off road parking and a single garage. 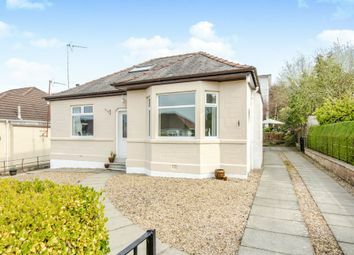 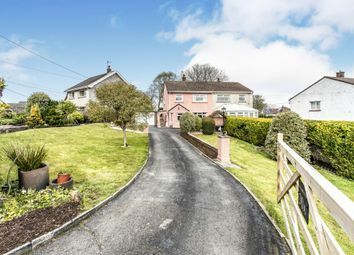 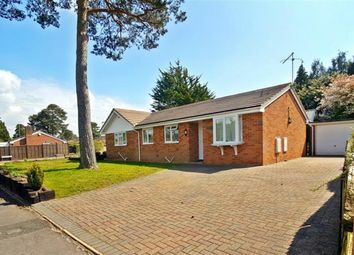 An impressively spacious detached family bungalow occupying a sizeable level plot within one of Netherlee's more desirable residential pockets. 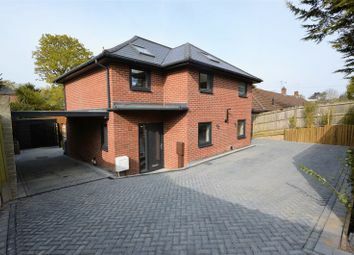 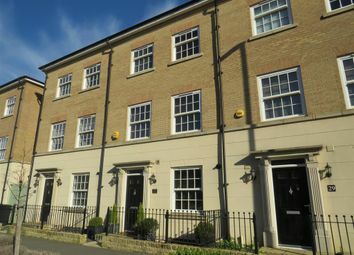 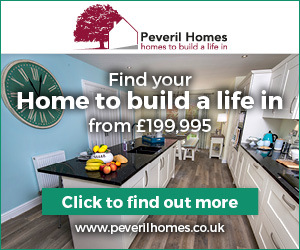 Property Launch 27th April- Please call to book your appointment. 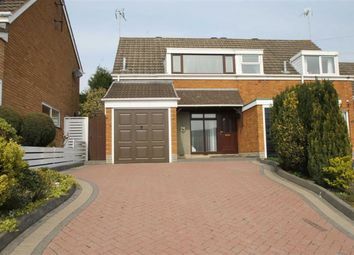 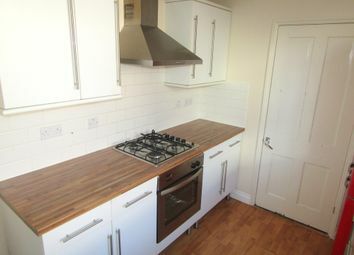 3 Bedroom semi-detached property with loft room in Penclawdd. 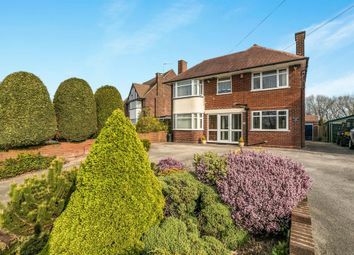 Mature garden with stunning hill views.